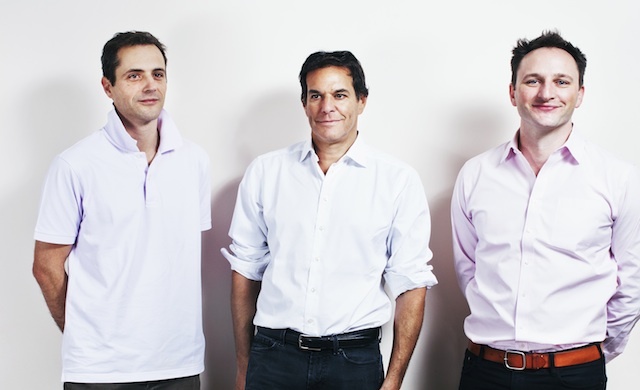 L’Oréal announces a strategic investment in the Founders Factory, a leading global multi sector digital accelerator and incubator, co-founded by Brent Hoberman, Henry Lane Fox and Jim Meyerle, based in London. As such, L’Oréal becomes Founders Factory’s exclusive partner for investments in Beauty tech startups worldwide. 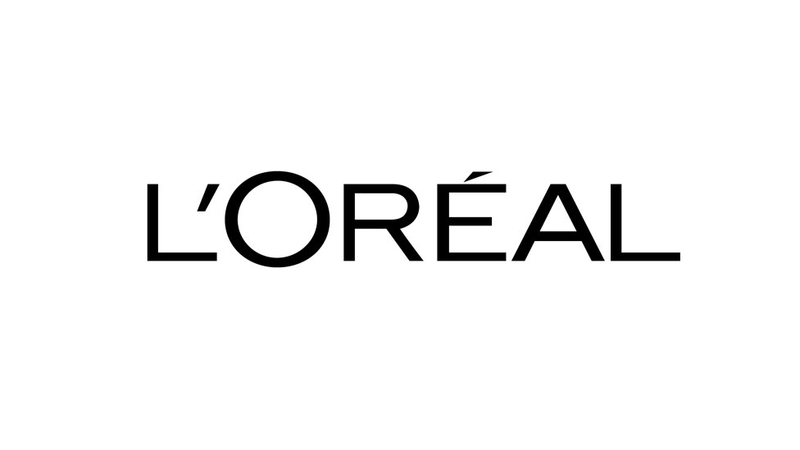 This will allow L’Oréal to deeply connect itself to a global ecosystem of world-class startups and entrepreneurs operating in the field of beauty, in line with L’Oréal’s CEO Jean-Paul Agon vision of the transformative power of digital for beauty. As part of the agreement, L’Oréal and Founders Factory will invest and scale five early stage startups and co-create two new companies from scratch every year. The in-house team of experts at Founders Factory, many of whom are successful entrepreneurs themselves, will provide hands-on support and advice to participating startups, as well as working with L’Oréal to jointly build and launch new products and services. L’Oréal will be part of the Founders Factory Board of Directors and represented by Lubomira Rochet, Chief Digital Officer and member of L’Oréal’s Executive Committee. Three L’Oréal executives will also hold seats on the Beauty sector Committee of Founders Factory. Launched by successful serial entrepreneur and lastminute.com co-founder Brent Hoberman, Founders Factory aims to develop as many as 200 early stage technology companies over the next five years. “At Founders Factory we provide ambitious forward-thinking blue-chip companies with a way to develop innovative technology startups away from their day-to-day business and connect them with elite entrepreneurial talent from across the globe. It’s incredibly exciting to be partnering with L’Oréal, the world’s leading beauty company, with a long history of scientific innovation and a champion of entrepreneurship. Marrying our expertise in digital with L’Oréal’s brands, scientific research, and audience reach offers a compelling opportunity to build and scale the next generation of beauty startups,”said Brent Hoberman, Co-Founder and Executive Chairman, Founders Factory. The partnership with Founders Factory will deepen and support L’Oréal’s broader digital innovation strategy. L’Oréal’s Technology Incubator located in San Francisco has spearheaded a number of game changing digital services such as the world famous Makeup Genius, the virtual make-up coach downloaded 20 million times across the world that has changed consumers’ make-up experience. L’Oréal recently launched My UV Patch, the first-ever stretchable skin sensor designed to monitor UV exposure and help consumers educate themselves about sun protection. 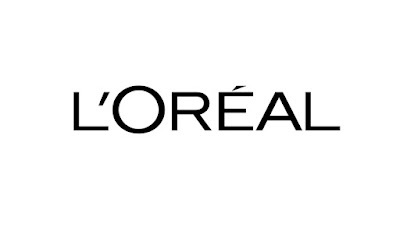 L’Oréal is the world’s largest cosmetic company with the highest investment in research in the industry.